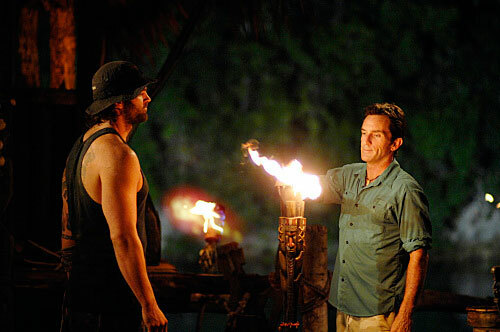 Banijay has acquired Survivor prodco Castaway Television, TBI can reveal. Castaway owners Charlie Parsons, Lord Waheed Alli and Bob Geldof have sold the company and format to France-based Banijay, and Banijay Rights will be selling it internationally once the deal closes, TBI has learned. Contacted this morning, Castaway confirmed the news. “We have had an amazing 20-year journey with Survivor, which began in my head in the early 1990s, beginning on Swedish TV in 1997, and is now one of the most successful TV shows in the world,” Parsons said. The iconic survival format was created in the early 1990s by TV producer Parsons, and went on to be a global success and create a new genre of reality competition series. The show has been a huge international success, with the first version, Expedition Robinson in Sweden, launching in 1997 and numerous others following. It remains popular around the world and the sale will give Parsons and fellow Castaway shareholders Bob Geldof and Lord Waheed Alli a significant windfall. The format and its various international versions are the sole focus for Castaway. Banijay’s international arm, Banijay Rights, helmed by Tim Mutimer, will have the format once the deal closes and will look to get new local versions away. Banijay’s ALP prodco produced the French version, Koh Lanta. “We firmly believe that Banijay will take it to another level, and we believe it is in the best interests of the show and Survivor fans everywhere,” Parsons said. In the US, a Mark Burnett-produced version has been on CBS and a new edition, featuring former contestants, Survivor: Game Changers, launched on the broadcast net this month. It has already been renewed for the 2017-18 season. Parsons will continue to exec produce the US series. The show was originally owned by UK prodco Planet 24, which was set up by Parsons, Geldof, and Alli. When it was sold to ITV they kept the rights to Survivor and transferred them to Castaway. A spokesperson from Banijay confirmed the comments from Castaway.